The Economist asks: Is education the great leap forward for feminism? The Economist asks: how to tax the rich? The Economist asks: How pushy should parents be? The world ahead: Will you (not) marry me? The Economist asks: Brexit — what next? The Economist asks: What does it mean to be educated? Money talks: NAFTA — alive or dead? The week ahead: Above the law? The week ahead: Khan he fix it? The Economist asks: Is Russia waging war on the West? The week ahead: Xi forever? 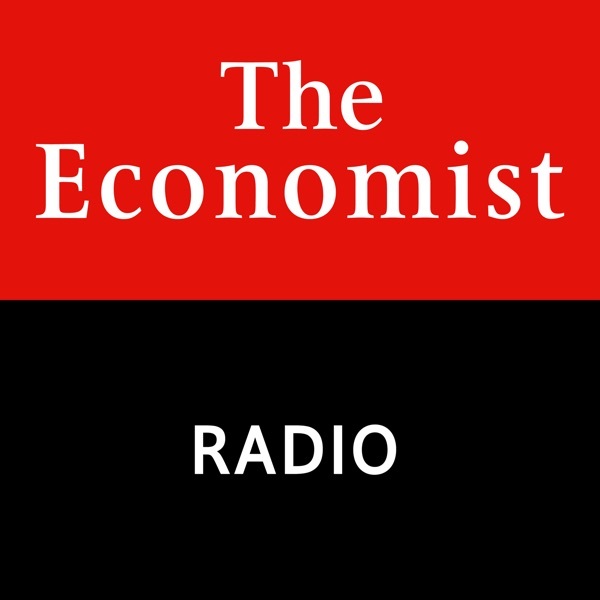 The Economist asks: Should leaders face the music? The Economist asks: Another deadly school massacre. How should America's gun laws change?